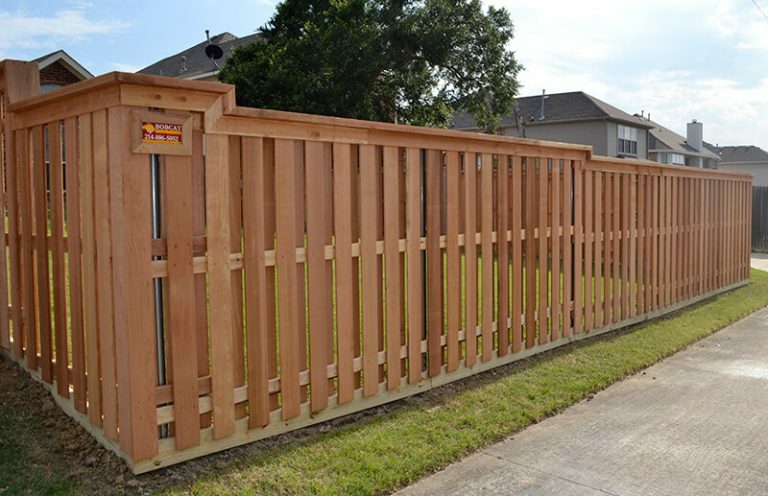 Bobcat Custom Outdoors has years of experience as a fence company and it shows in our craftsmanship and quality of our work. 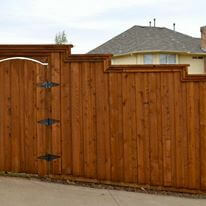 We can design a custom cedar fence that will fit your needs, last for years, and fit your budget. 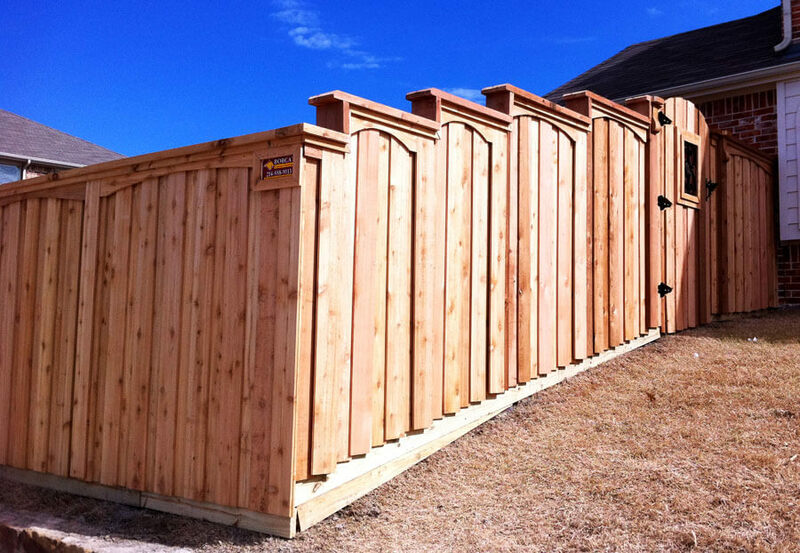 Contact us today to discuss your fence project and find out how our experience can actually save you money. 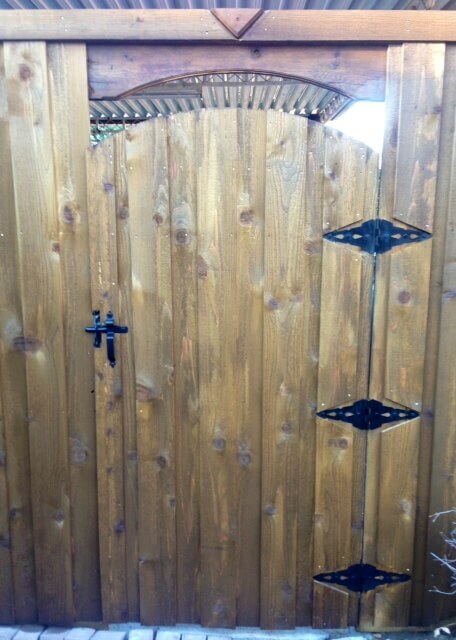 We take great pride in our fences. 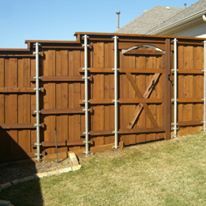 Adding a custom gate to a fence gives you a chance to have a unique, one-of-a-kind look to your property, giving you something that no other home in Collin County has. See some samples in the gallery below. 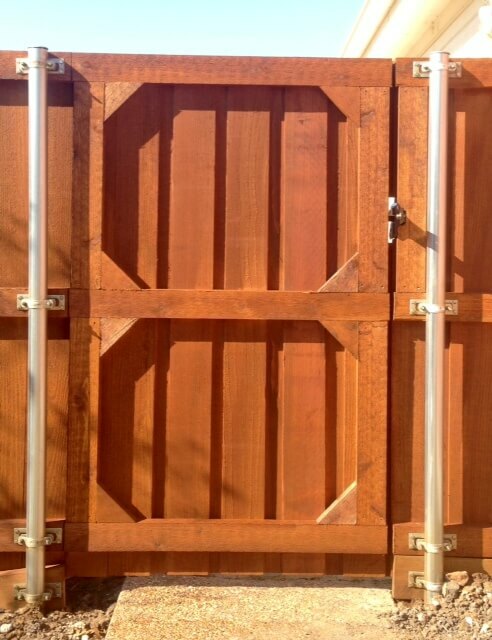 We use only the best materials, from our fasteners to our wood supplies. 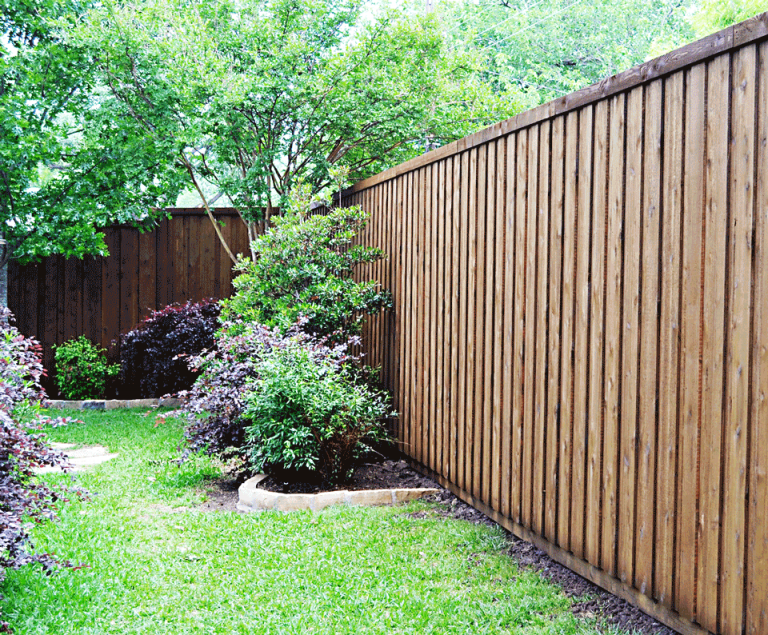 Your fence is only as secure as the weakest part used in it’s construction. That is why we build our fences to last a lifetime. 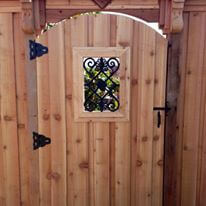 Cedar is our choice wood for our fence designs. 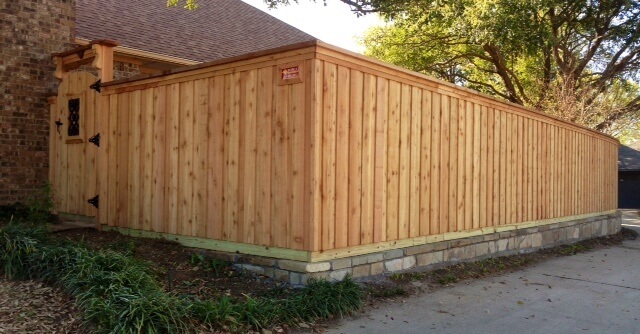 Cedar is much more durable than spruce and pine. 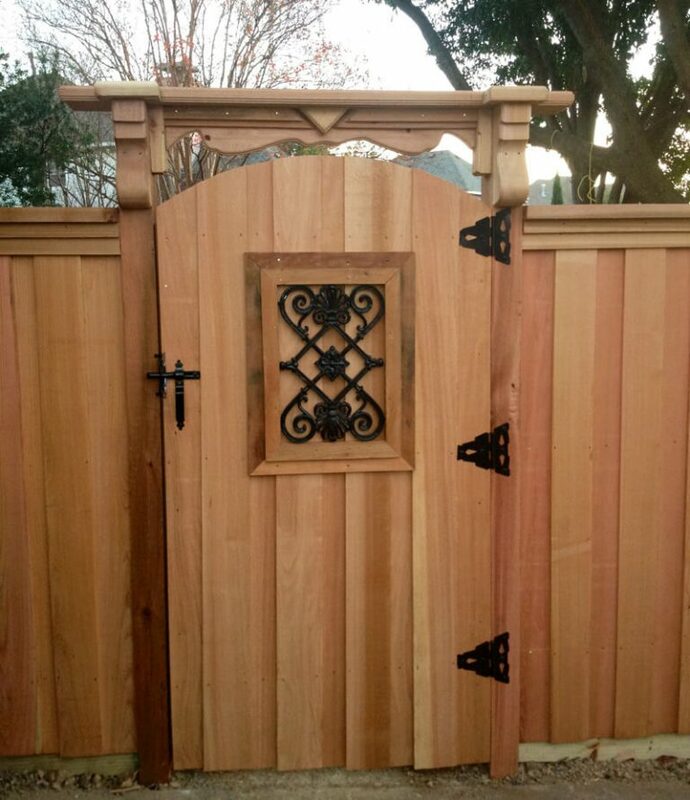 Also, cedar does not expand or contract as much as pine and spruce, which means it does not allow as much water penetration. 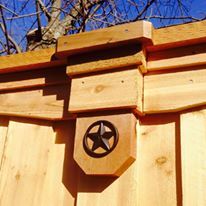 This means our custom cedar fences, when stained with our premium stain products, will last you a lifetime. 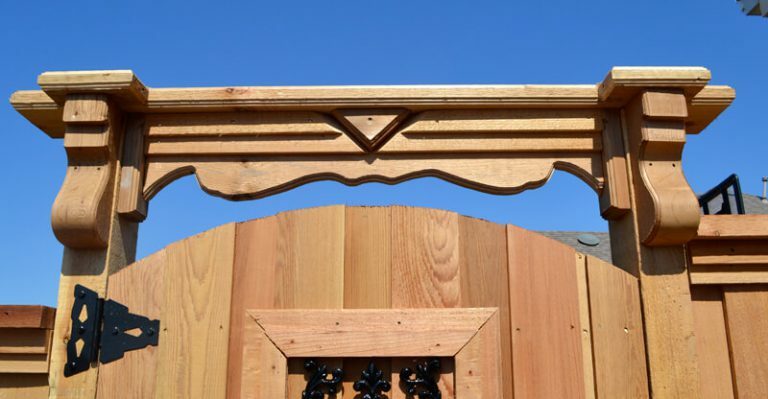 Contact us today to learn more about our wood choices and which product is best for your home’s project. Our staff of experienced contractors are ready to talk to you, no pressure, no hassle. Before you hire anyone else, you owe it to yourself to talk to Bobcat Custom Outdoors. 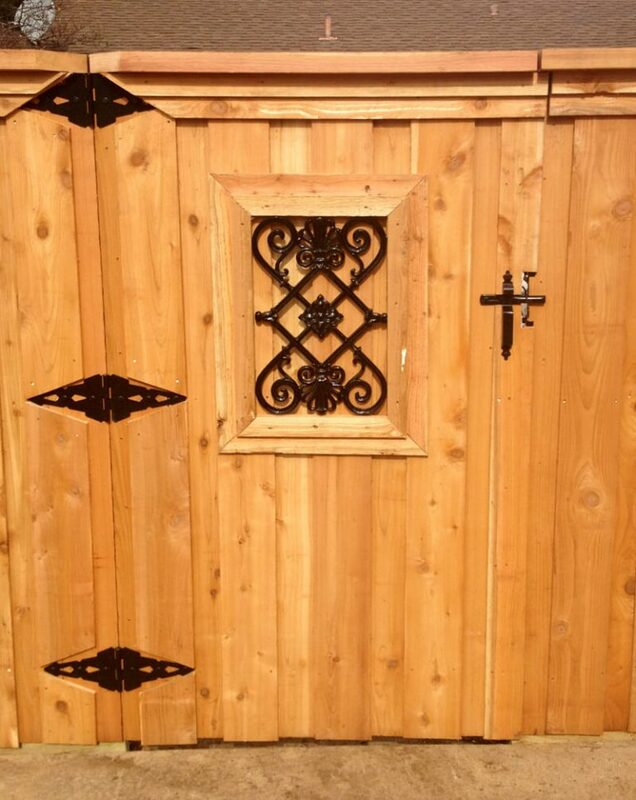 We have several lines of wood quality for you to choose from. 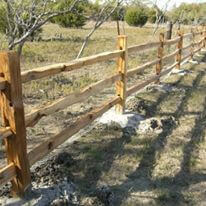 We can build standard fences or design you a specialized custom fence for your homes needs. From shadowbox style to 6′ – 8′ standard fences, we are here to assist you. We service the entire Collin County area, including Allen, Anna, Carrollton, Fairview, Farmersville, Frisco, Garland, McKinney, Melissa, Murphy, Plano, Prosper and Wylie.